With views of the Snowdonia mountain range, Craig y Don is a house with rooms on a scale that is almost palatial. 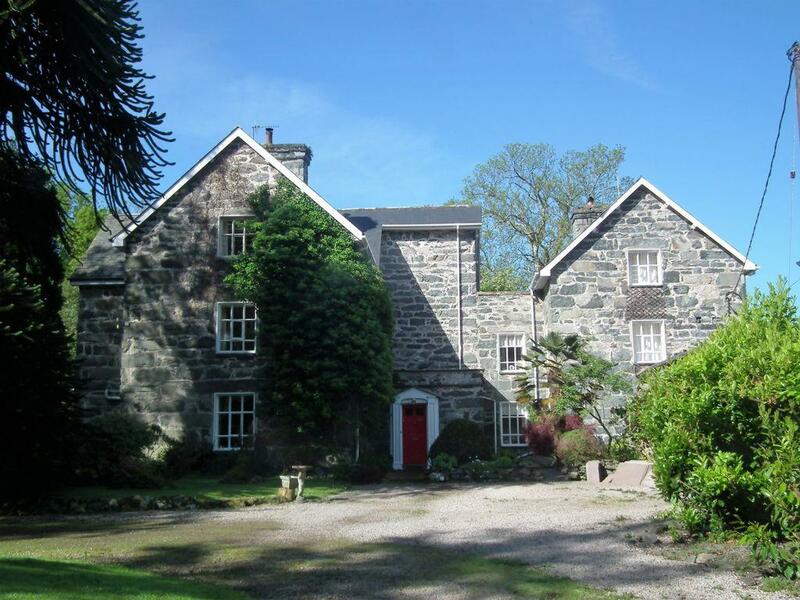 On the face of it, the asking price of £1.75m for this seven-bedroom house in north Wales might seem rather a lot. 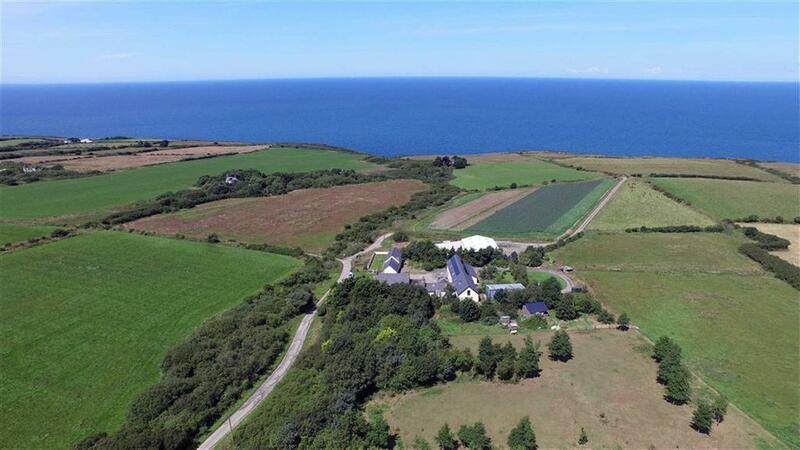 After all, £875,000 buys you a seven-acre estate with houses racking up a total of 15 bedrooms near Cardigan Bay. 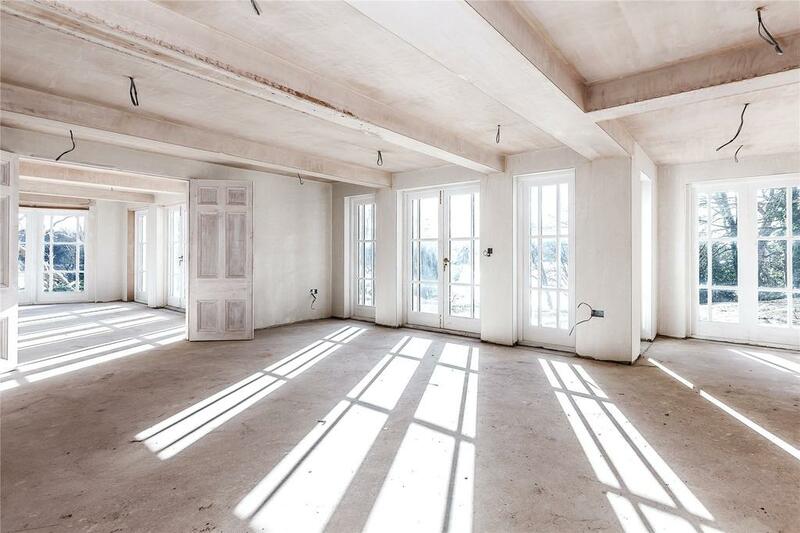 And this 11-bedroom house in Llanbedr is under half a million – and before you ask, it’s superbly done out inside. So what makes Craig y Don worth almost four times as much? As you might expect, it’s a very special combination of factors. 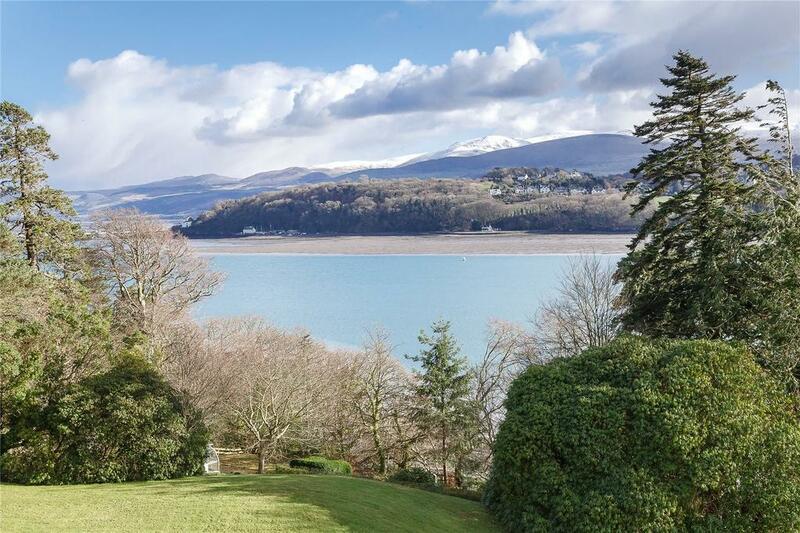 Let’s start with the location: the house enjoys an utterly delightful spot on the Menai Strait, with frontage straight onto the water. 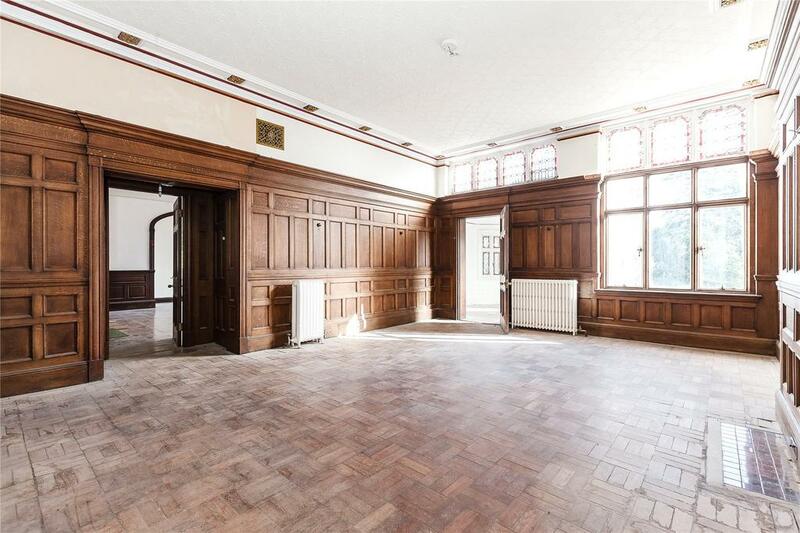 The grandeur continues inside the house, however, in a property that dates back to the 16th century. It boasts rooms that are quite enormous and rich in period details; take the drawing room and billiard room as the prime examples. 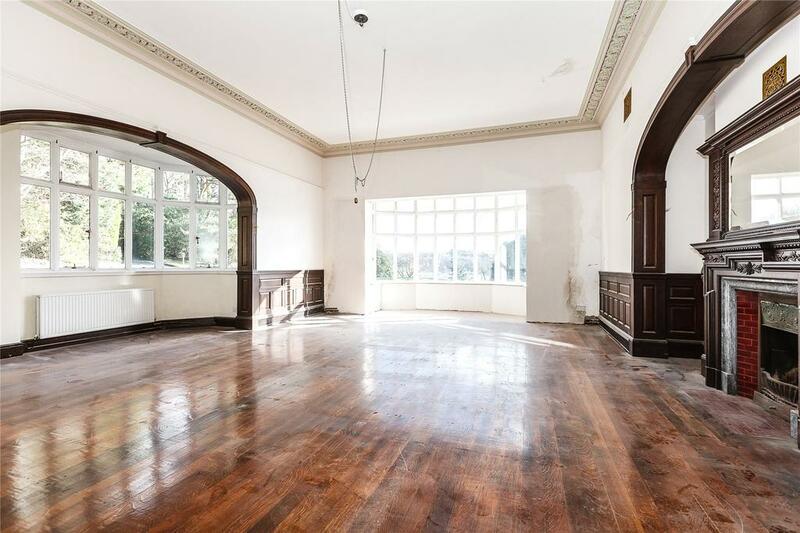 Both offer rare quality with high ceilings, wooden panelling, delightful windows and huge fireplaces. The billiard room has two bay windows, one of which has a curved arch which is reflected in the fireplace across the room. As you can tell from the pictures, there is work to be done. The present owners have taken on a lot of work and much of it is complete, but there are still many areas which need attention.  All of which is true – it will offer a delightful, sprawling space one day – but there is a lot to be done here before any of that can be enjoyed. That said, once the work is complete this would arguably be one of the finest houses in Wales, with one of the finest settings. 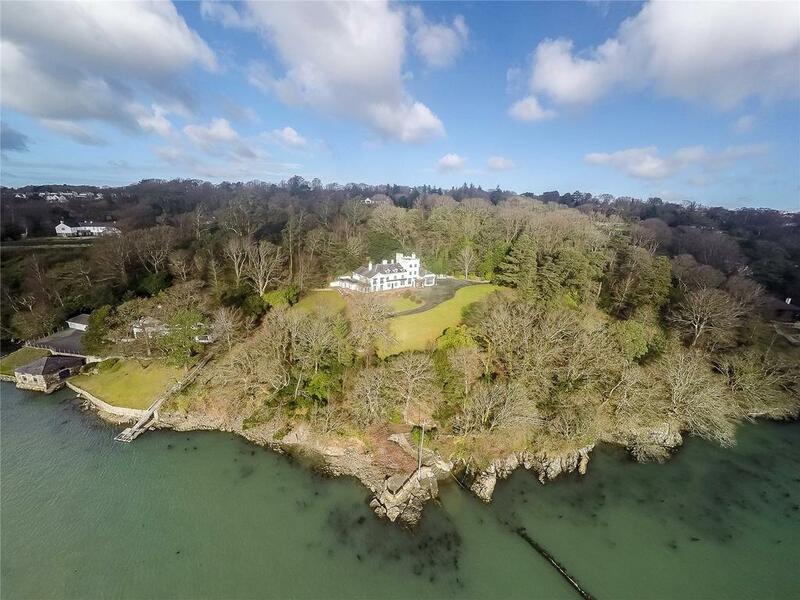 There are simply so many things fundamentally right about the place; all but one of the eight bedrooms have been built to enjoy views over the Strait, for example, and who could resist the lure of a spiral staircase up to a crenellated tower? 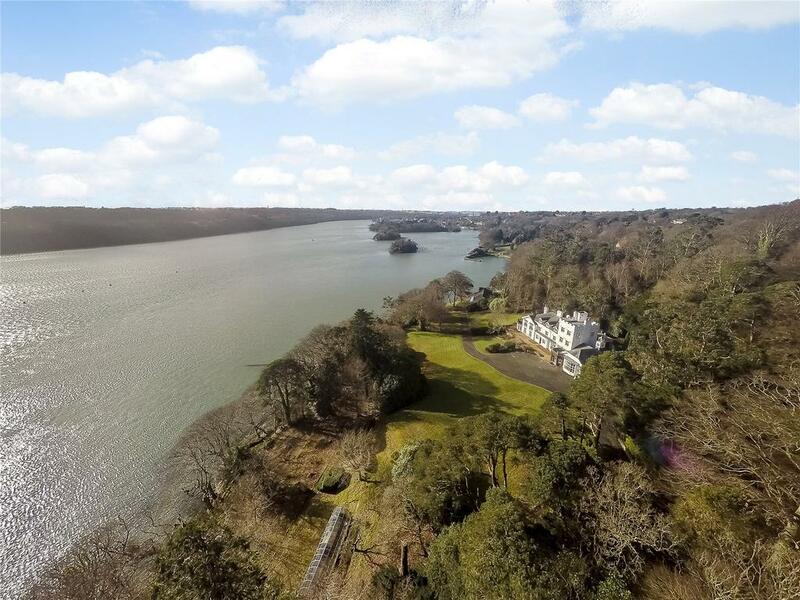 See more details and pictures of the house – including five acres of grounds and woodland – which is for sale via Jackson-Stops & Staff.